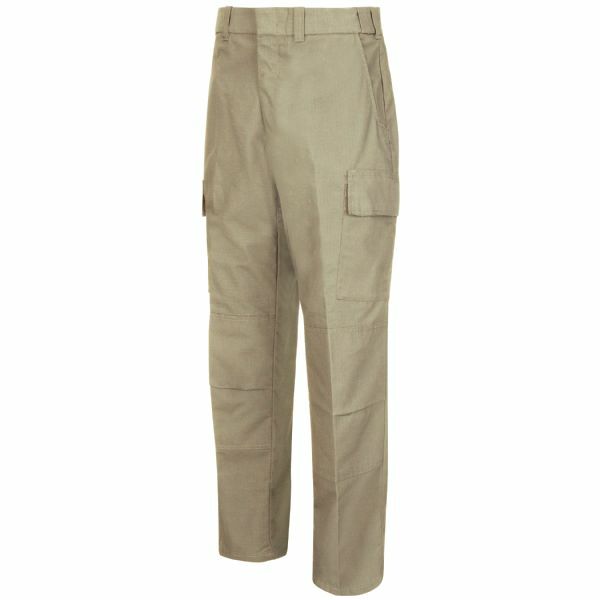 The New Dimension Plus® Ripstop Cargo Pant is ready for peak performance. 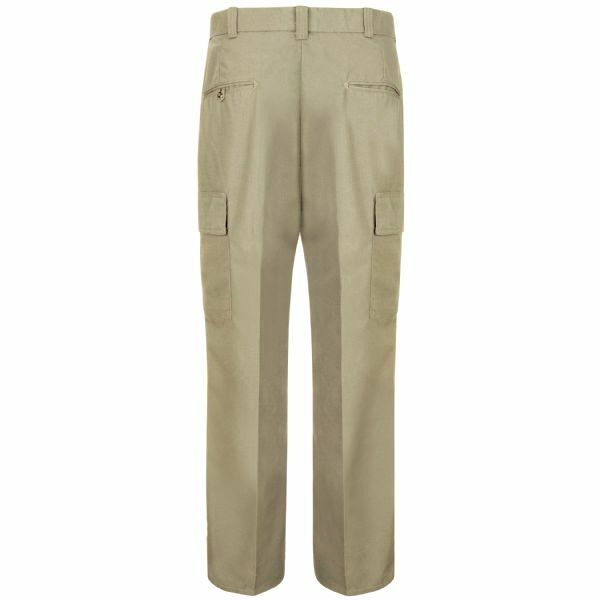 Upgraded "Slider" waistband allows for up to 2" of stretch. 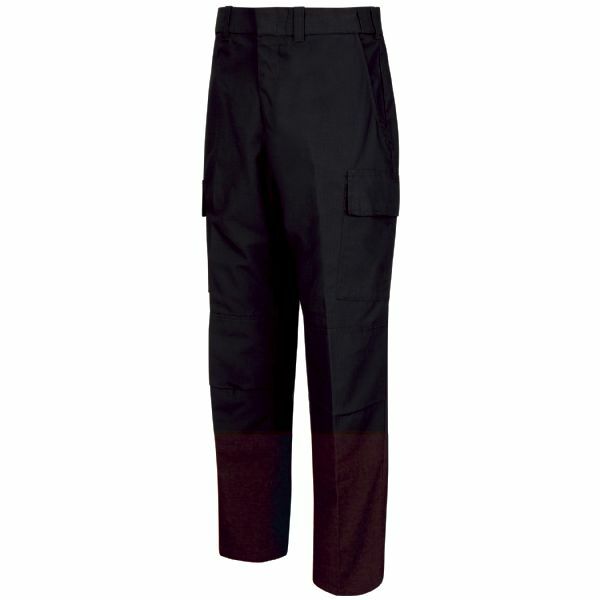 Diamond gussetted crotch provides superior mobility when you need it. 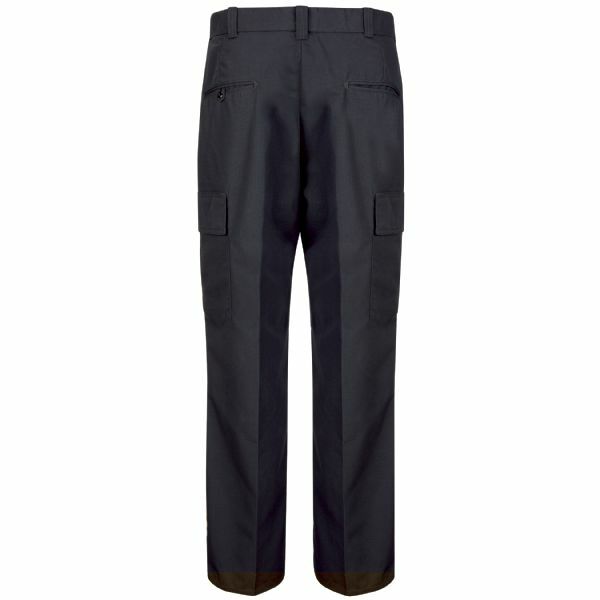 Made from sturdy lightweight Teflon-coated poly-cotton ripstop fabric and offering details like reinforced and articulated knees, and ample cargo pockets on each leg, the New Dimension Plus® Ripstop Cargo Pant offers superb function and comfort in the field.